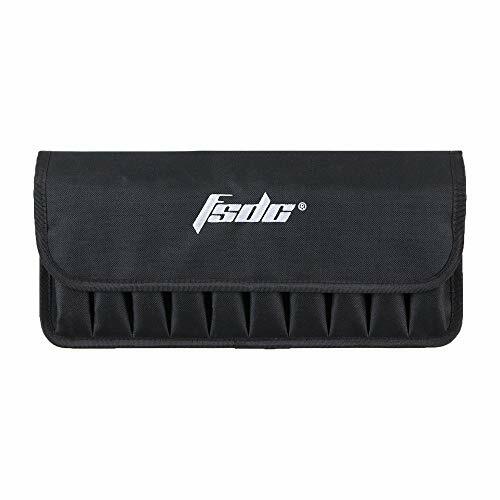 If you are planning on spending more than one magazine of ammo, you will definitely need an ammo/magazine pouch. 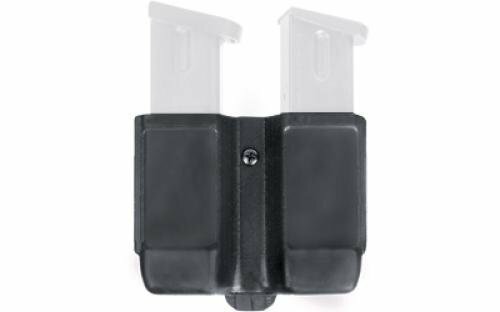 There are a wide variety of ammo holders on the market, with some carrying thousands of rounds, and some carrying just one magazine. 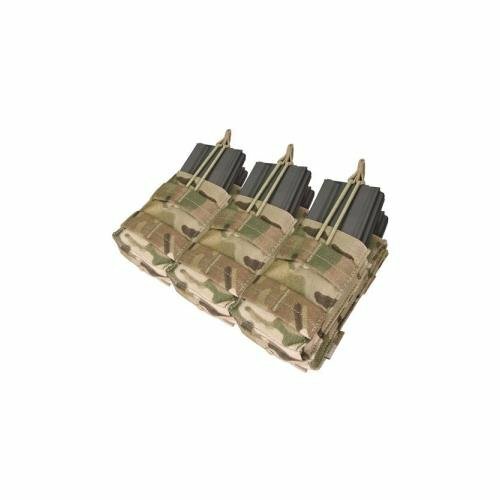 They vary from the traditional WW2 style ammo container to a fabric pouch that attaches to your belt. Which type you will need will very much depend on what type of hunting/shooting you plan on doing. 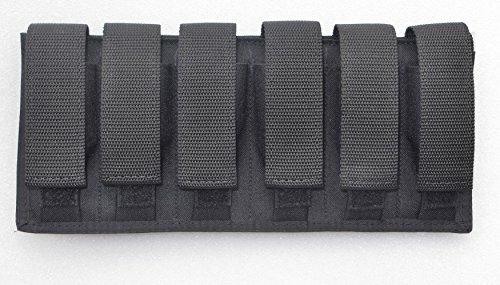 No matter what your use is, we have put together this list of 10 great ammo & magazine pouches. 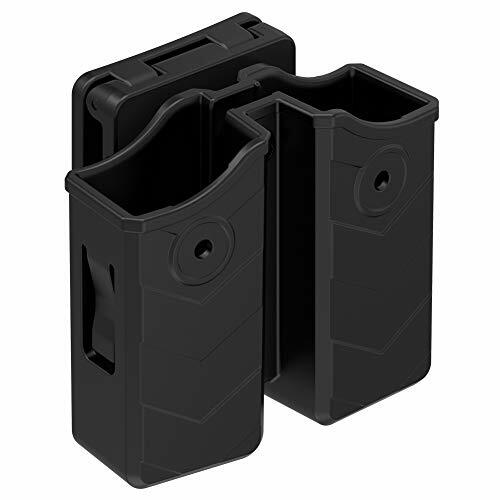 Holds 6 Double Stacked Magazines in the above calibers. Triple Belt Loops for Proper Support. Individual pouch for each magazine.